We own two CCGT power plants and one barge-mounted reciprocating engine plant in Bangladesh, with a total effective capacity of 506 MW and we are the second largest independent power producer in the country. We also have an investment in one CCGT power plant in Pakistan. 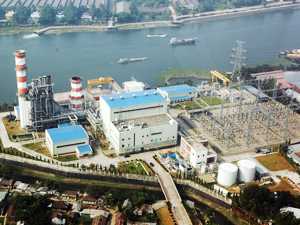 Meghnaghat plant is a 450 MW combined cycle gas turbine (CCGT) power plant located in Meghnaghat, Bangladesh. The Group has 55.0% effective interest in the MPL plant through its subsidiary, Meghnaghat Power Limited. Meghnaghat Power Limited is an indirect subsidiary of Pendekar Energy (L) Limited, a 55:45 joint venture company between the Group and Aljomaih Automotive Company Limited. 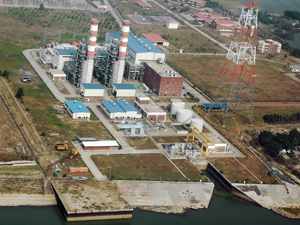 Haripur plant is a 360 MW combined cycle gas turbine (CCGT) power plant located in Haripur, Bangladesh. The Group has 55.0% effective interest in the HPL plant through its subsidiary, Haripur Power Limited. 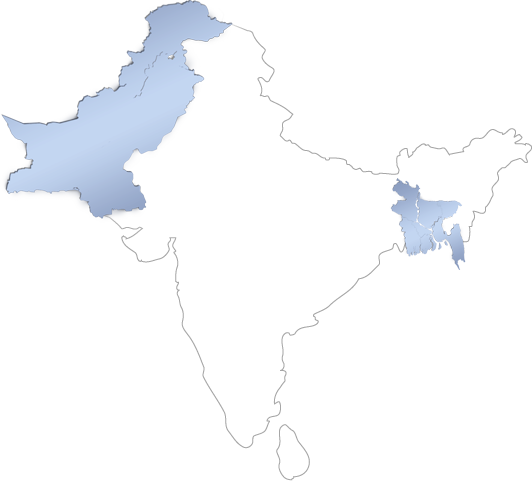 Haripur Power Limited is an indirect subsidiary of Pendekar Energy (L) Limited, a 55:45 joint venture company between the Group and Aljomaih Automotive Company Limited. 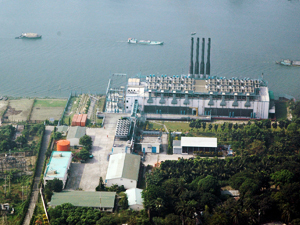 NEPC plant is a 110 MW barge-mounted reciprocating engine power plant located in Haripur, Bangladesh. The Group has 55.0% effective interest in the NEPC plant through its subsidiary, NEPC Consortium Power Limited. NEPC Consortium Power Limited is an indirect subsidiary of Pendekar Energy (L) Limited, a 55:45 joint venture company between the Group and Aljomaih Automotive Company Limited. 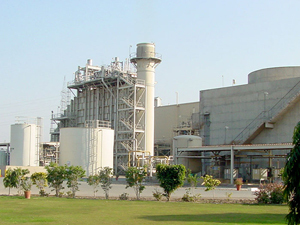 The Fauji Kabirwala plant is a 157 MW combined cycle gas turbine (CCGT) power plant located in Kabirwala, Pakistan. The Group has 23.1% effective interest in the FKP plant through its investment in its associate, Fauji Kabirwala Power Company Limited, with a number of other parties including Fauji Foundation and Asian Development Bank.